Jeff Earl & Ken Sands P.E. Foundation Masters was founded in 2003 (opened in 2004 as Foundation Masters, LLC) by President Jeff Earl. 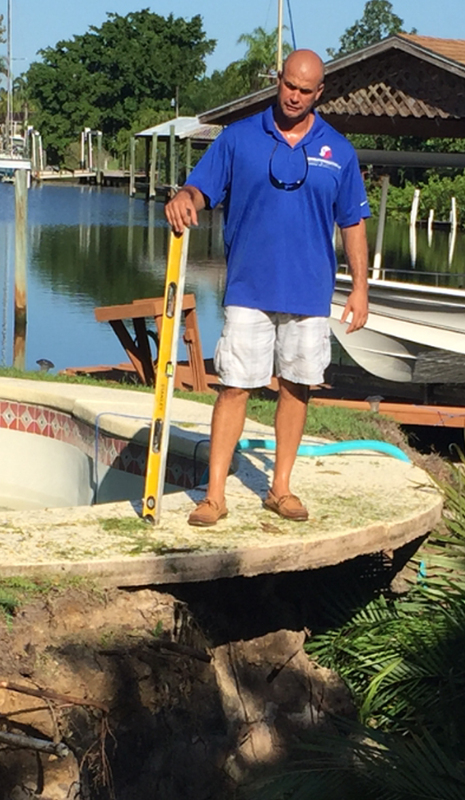 Jeff is a structural repair expert and plays an integral role in every project that Foundation Masters,LLC takes on. The company is registered in Florida as licensed Engineering Company and provides these services statewide: foundation repair, sinkhole repair, retaining wall, seawall, structural and Geo engineering, pressure grouting, drainage and waterproofing, parking lot drainage systems, and new construction. 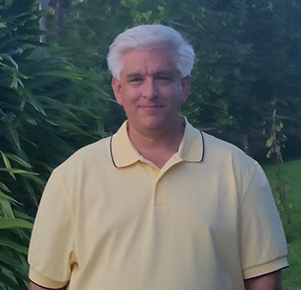 We are proud to have one of the most expert civil engineer’s on staff (Ken Sands P.E.). Ken has experience in civil engineering, geotechnical engineering, structural engineering, consultation, assessments, construction, soil substance, and inspection on a multitude of projects for both public and private clients. Based in Tampa & Orlando, Florida, Foundation Masters, LLC guarantees to give each project we take on the individual attention it needs. 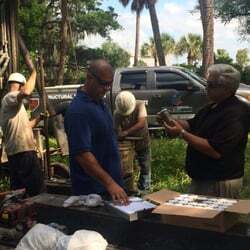 We are a family owned business and have over 60 years combined experience as well as over 85,000 foundation inspections, sinkhole inspections, and deep foundation systems installed. We would love to make your house a home that you are proud of again. Our job is not finished until our customers are satisfied! Based in Florida with offices in Tampa and Orlando. 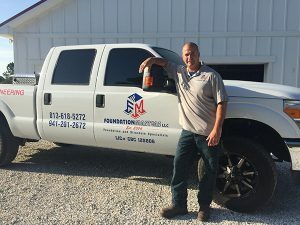 Foundation Masters, LLC is a Engineering Company that specializes in Structural Engineering, Geo Engineering, Foundation Repair, Sinkhole Repair, Pressure Grouting, New Home Construction, Drainage and Waterproofing, Retaining Walls, Seawalls, and Parking Lot Drainage Systems. We enjoy the satisfaction our costumers get from the services we provide. We are a family owned business that specializes in Residential Foundation Repair & Commercial Foundation Repair in Florida. We have over 60 years combined experience and over 85,000 Foundation Inspections, Sinkhole Inspections & Deep Foundation systems. We give each customer the individual attention they need to properly fix their Foundation or Sinkhole Problems. We would love to work with you to make your house a home that your are proud of again.